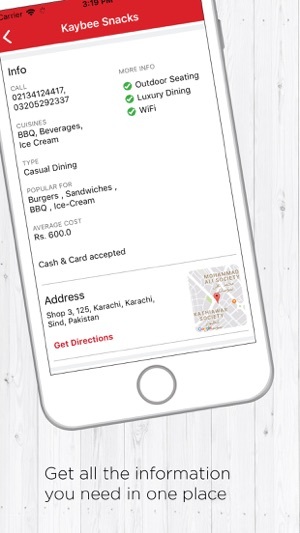 Eat Mubarak lets you search for and discover restaurants around you, to eat out at or order in from. Browse through restaurant menus, photos, user reviews and ratings to decide where you want to eat, and use the map feature to guide you there. 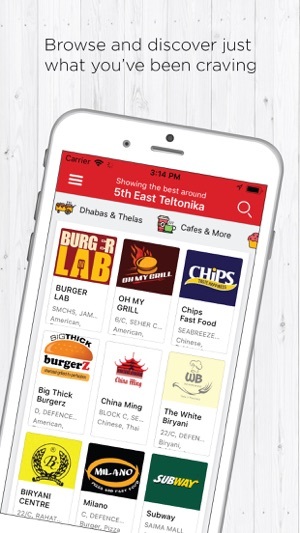 * Search easily for eateries by location, category (e.g. Desserts, Breakfasts, Cafés), name (e.g. Daily Dubai, The Burger Shack). * Explore restaurants in your city, including the ones near your current location, and use search to find the one that suits you best. 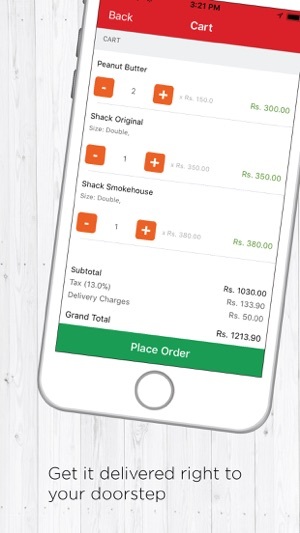 * View menus, pictures, phone numbers, directions, user reviews, and all the other information you need to choose a restaurant for Dine Out or Food Delivery. 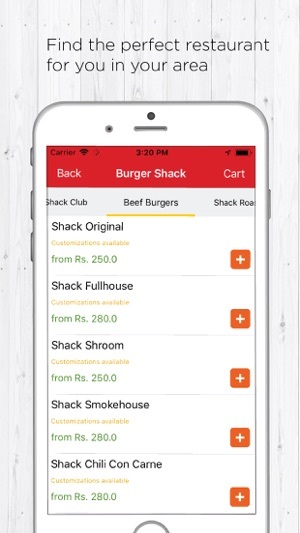 * Maintain an easy reference list of your favourites restaurants by bookmarking them. *Credit/Debit card payment option added. *Fixed crash on some devices. The app keeps crashing on my iPhone. It crashes as soon as I enter the address and try to load any restaurants. Can’t order anything. I’ve used it successfully before, but now it’s completely broken. © 2018 Tech Works (Pvt.) LTD.